There’s a whole world of history, exploration and adventure in our beautiful maps of the US, Southwest and Native American lands. You can dive into it all from your desk, couch or front seat with Time Traveler Maps as your guide. Our Colorado Plateau map includes the Grand Canyon, Zion, Bryce Canyon, Canyonlands, Arches and Mesa Verde. A Geographic Dictionary of the Navajo Lands in the 1930s by Richard Van Valkenburgh (Reprint) blends history, folklore, anthropology and geography. 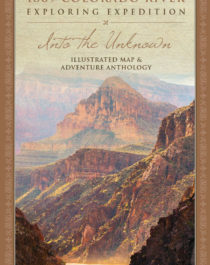 Our collection of inspired maps and detailed descriptions add depth and understanding to your Southwest vacation, homeschooling curriculum or independent study. For over 20 years, Time Traveler Maps has drawn on the talents of cartographers, artists, designers, writers, researchers and printers to create thematic works of art and information. Great Gift! 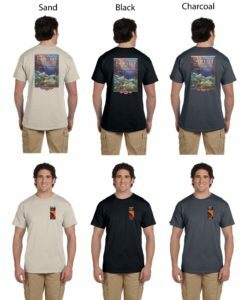 One of our Powell anniversary t-shirts and a folded Powell map for $35 plus FREE shipping. 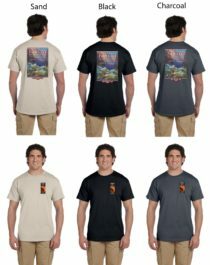 The best journey planners and route planners for your adventure to the Colorado Plateau, Santa Catalina Mountains, Tucson AZ and Tony Hillerman Indian Country. Once you’re on the road, keep it handy for full descriptions of interesting sites and an enhanced Colorado map. The stark beauty of the Southwest means few people, fewer dwellings and little in the way of wireless service. Don’t count on your phone to be your tour guide and roadmap – get Time Traveler Maps! 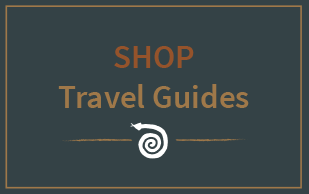 Meet the perfect companions for your Southwest vacation, homeschooling classroom, Lewis and Clark exploration, curiosity about the Navajo Nation or Tony Hillerman binge. Time Traveler Maps’ library of fascinating maps and their accompanying explanations help you deepen your understanding of the landscape and how it shaped the people, events, cultures and creatures there. A Geographic Dictionary of the Navajo Lands in the 1930s by Richard Van Valkenburgh (Reprint) blends history, folklore, anthropology and geography. Expand your mind without leaving your chair, and you may be inspired to grab your car keys and begin an epic adventure of your own! Who hasn’t been fascinated at one time or another by an exceptionally detailed, beautiful map? 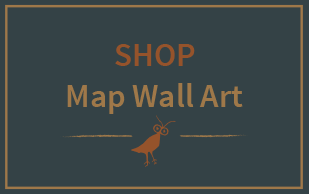 Time Traveler wall map art satisfies the curious, the traveler and the student. 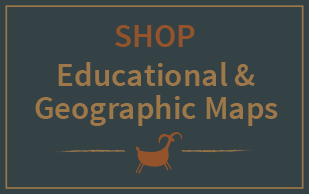 Find a prominent place in your study, business or homeschooling classroom for maps chronicling American history and the route of Lewis and Clark, colorfully presenting the Navajo Lands in the Navajo language, or detailing the Colorado Plateau and Four Corners. 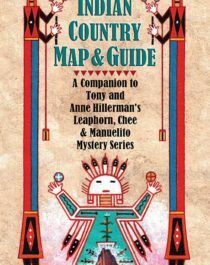 There’s even a Tony Hillerman Indian Country Map! 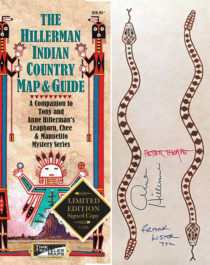 Recently released new and revised editions of the popular Hillerman Indian Country Map & Guide and the classic Navajo Lands Map, Diné Bikéyah. 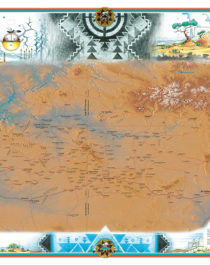 Time Traveler Maps gladly contributes a portion of the proceeds from the sales of our Hillerman Indian Country Map and Guide to The Cottonwood Gulch Expeditions and a portion of the proceeds from the sales of the Colorado Plateau travel guides and wall maps to the Peaks, Plateaus, and Canyons Association. The Cottonwood Gulch Expeditions sponsors educational wilderness expeditions and outdoor programs in the American Southwest that promote personal growth, scientific, historic, and cultural discovery as well as a knowledgeable environmental ethic among all those who participate. Linked by terrain, mission, and purpose, members of PPCA collaborate to promote understanding and stewardship of the Colorado Plateau. We support and foster professionalism among member organizations through cooperation in mutually beneficial projects, networking, and training.